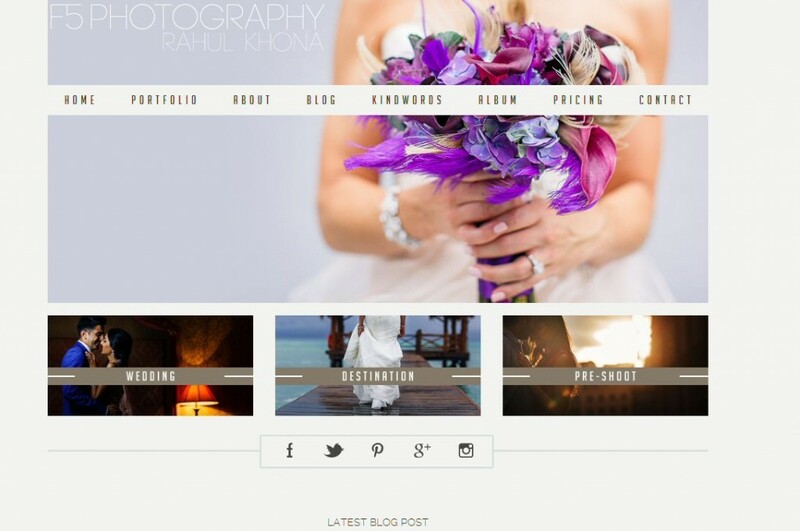 Rahul Khona – F5 Photography is an Asian Wedding Photographer who shoots documentary style photography. Being an Asian wedding photographer, from London, Rahul Khona and F5 Photography has had the privilege of being part of some amazing life stories and weddings. Rahul loves the art of storytelling through photography, from the gorgeous bridal dress, the big hug from mum and dad, the kiss, the tears, the smiles, the first dance all frozen in time.